Photographers never stop looking for picture-perfect moments. With smartphone cameras now offering great optics to capture high-resolution, sharp results, a lot of images get clicked on mobile phones now. There is a tonne of photo apps available that let you shoot, edit and organize images better on your mobile phones. The question is - Which photo editor apps are worth your while and can help you save time and give great results on-the-go. In this article, we’re focusing on 25 essential photography apps for every photographer’s smartphone. Our recommendation is based on the photo editor app editing features, their ease to navigate and social sharing capabilities. 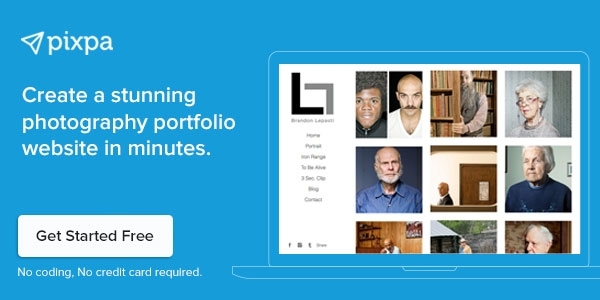 Create your photography portfolio website in minutes with Pixpa. Sign up for a free trial. No credit card needed. VSCO is one of the best iPhone photography apps and features an excellent 3-in-1 camera, social sharing and iPhone photo editor app. 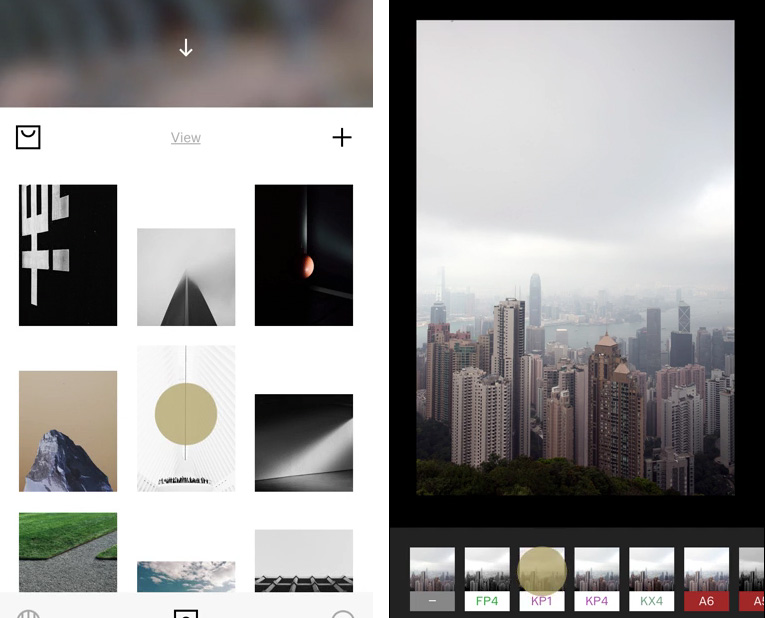 VSCO’s photo editor app is available for Android as well. VSCO camera features are impressive. You can adjust focus and exposure, switch between 3 flash modes, enable gridlines for a balanced composition, and choose interface color. VSCO also comes with a built-in camera that you can manually set up and utilize with features such as shutter speed, ISO, white balance, and manual focus. 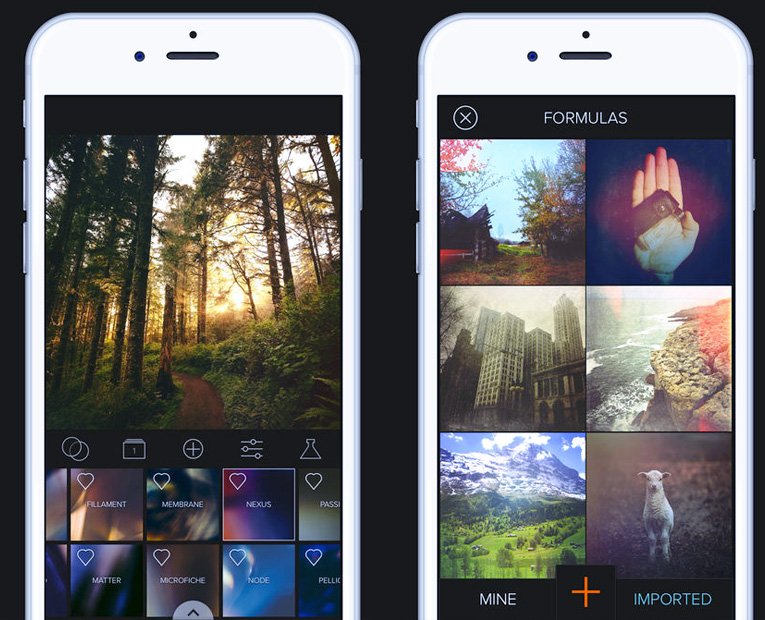 As a photography editing app, VSCO offer two methods – applying presets or using manual adjustment tools. VSCO has a total of 10 presets that let you quickly and easily adjust your photos. You can even edit your photos so that they take on an "old film" appearance, which includes color and exposure editing. For the social butterfly, the VSCO photo app also comes with a photo sharing platform and access to the VSCO photography community. Through this platform, you can share your photos, browse through other photographers' pictures, and discuss photography in general with your peers. 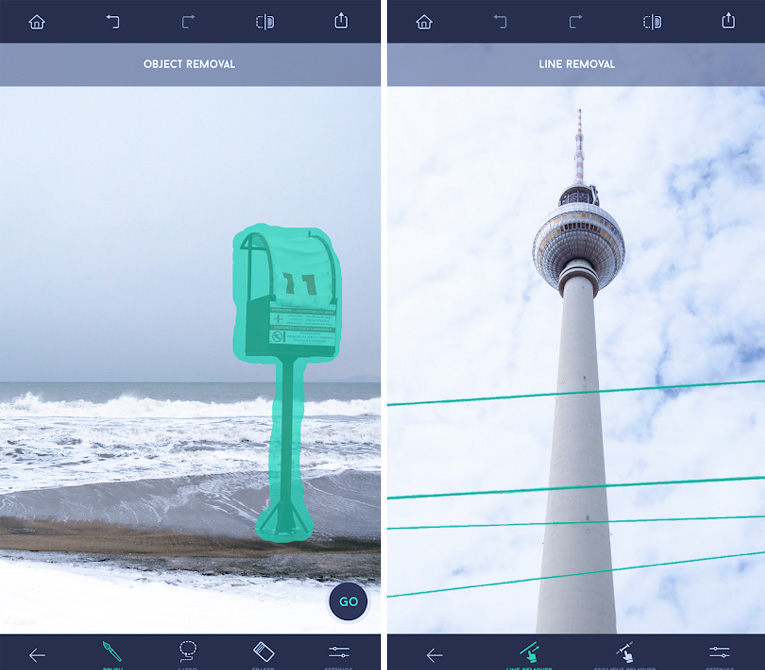 Snapseed's primary purpose is to edit images, although it does support capturing images on iOS smartphones. Snapseed may have a camera restriction, but in editing, it’s packed with features. It has 29 filters and tools to tune images, face poses, glamour glow and double exposure. Download Google Snapseed for Android or iOS. All photographers know about the "golden hour" when the sun is just rising or setting, and the light outside takes on a soft, reddish hue that is unique to these specific time points. This soft light is ideal for photography, and knowing when to hit that time just right can help you snap the perfect photo. 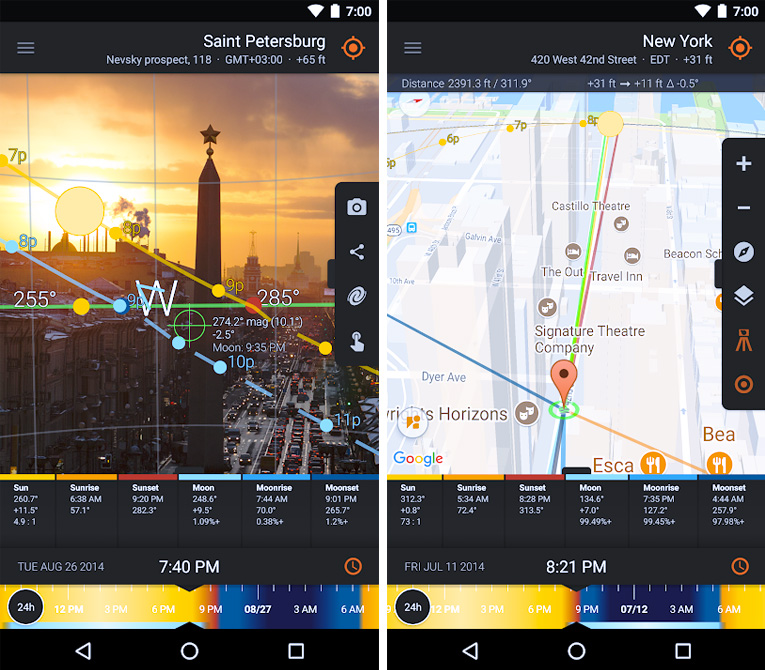 Magic Hour focuses on all the information that you need for understanding when the golden hour arrives based on your location, if the weather will be clear enough, and the approximate times of sunrise and sunset for your area. Furthermore, the app also tracks moonrise and the full moon for those photographers interested in night time photography. 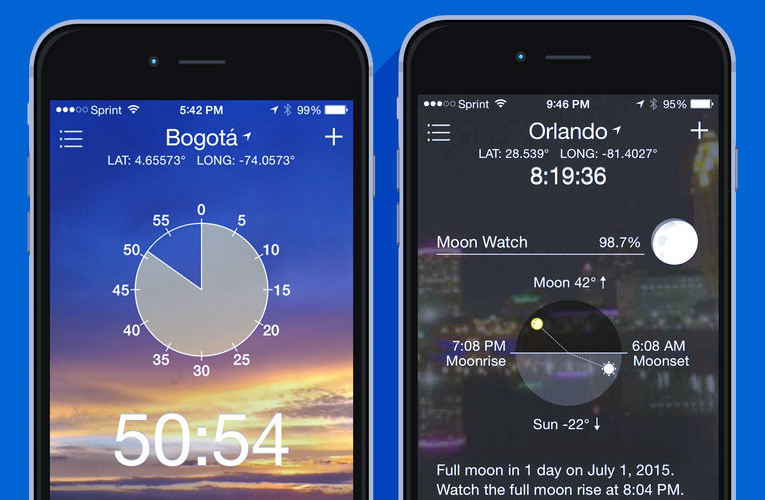 You can set up notifications through the app so that you can know when the golden hour (or moonrise) is going to occur, which can be extremely useful if you are busy or otherwise distracted and unable to keep a close eye on the time of day. Download Magic Hour for iOS. Night time and night sky photographers will find this night photography app incredibly useful so that they can shoot photos of star formations without having to worry about long star trails. 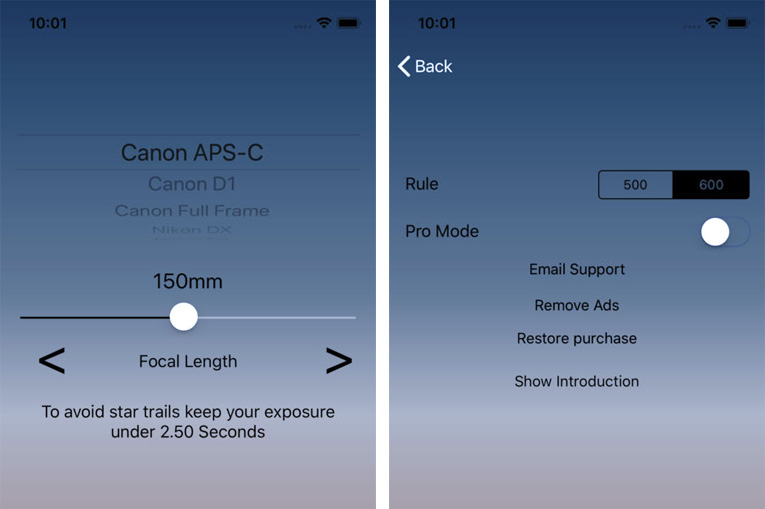 By plugging in the type of camera and focal length of your lens into the Dark Skies app, the app will calculate how much exposure you will need to get the best picture. The app also has a "night mode" setting which will decrease the app's light so that you do not lose your night vision when on a shoot. Download Dark Skies for Android or iOS. 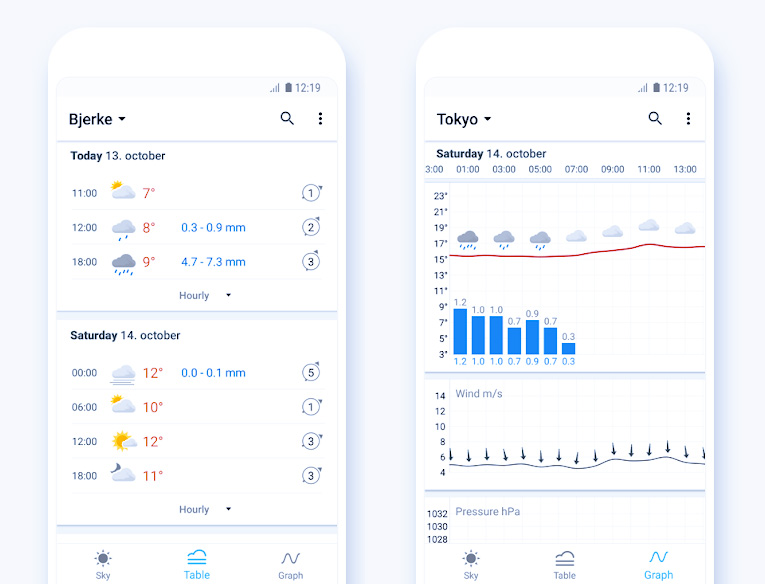 From the Norwegian Meteorological Institute comes this high tech weather app that will reliably keep you up to date on possible precipitation so that you can plan your outdoor photo shoots with confidence. Despite Yr.no's Norwegian construction and foundation, the app is available in full English and covers more than 10 million locations worldwide. 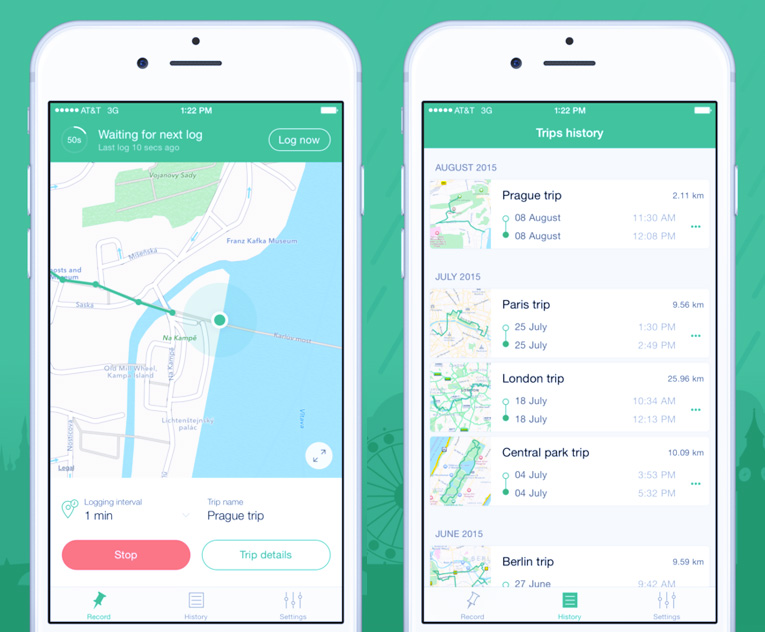 Even better, the app's built-in GPS functionality will help you track your location with more accuracy than typing in a region or city name. Download Yr.no for Android or iOS. 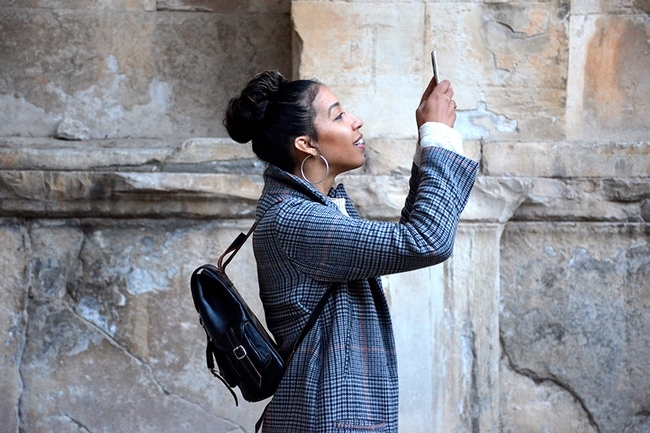 Before you even consider pulling your camera out, this useful app will allow you to take a quick reading of the light quality in your vicinity so that you can go into your photo shoot with a clear idea of what settings (etc.) that you will need to utilize for the best picture. This app works just as well as a more traditional light meter, but as a photo app, it can be a part of your smart phone's overall tool chest that fits comfortably in your pocket. 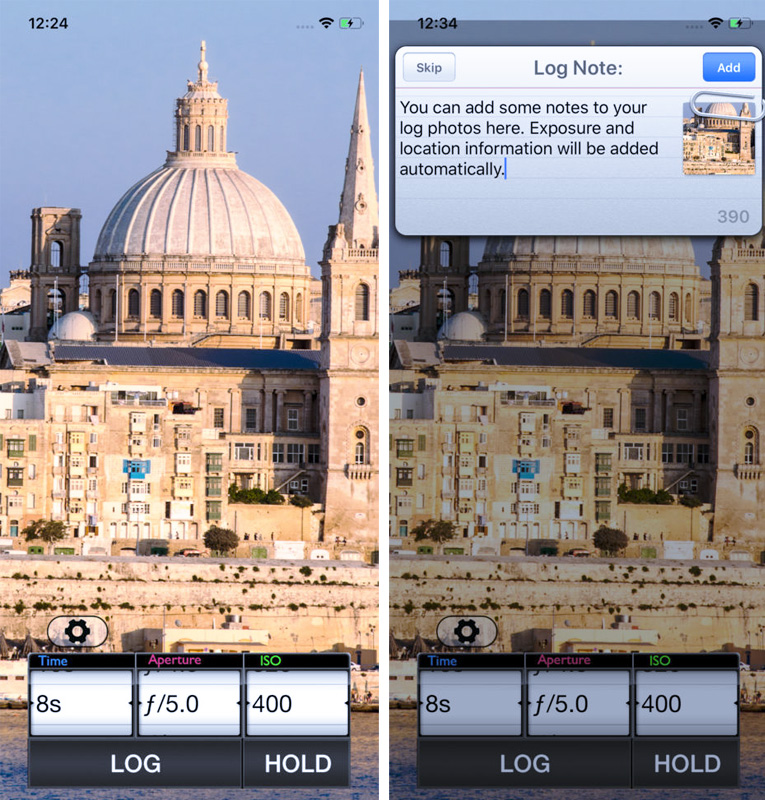 This photography app can also keep a log of light readings so that you can track the different variations of light quality in an area across the course of the day. When you are preparing to go on a photo shoot in that area, you will have a handy log that will work as a quick and easy to use reference guide. Download Pocket Light Meter for iOS. It works just like the desktop version; you have to import all of the images in Lightroom before you can go on editing them. The only difference is, in Lightroom mobile version, they have an in-app offering where users can switch their main camera to Pro mode. Pro mode can help users to control the focal point, exposure, shutter speed, and white balance. Download Adobe Lightroom for Android or iOS. 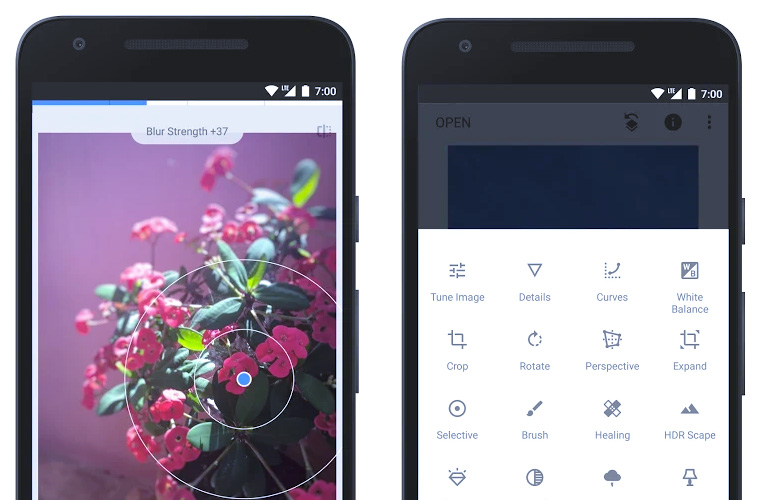 Camera+ is intended to help users shoot like pros. This app is equipped with touch exposure, easy controls, a stabilizer to ensure steady shooting, gridlines for composition and more. Available for iOS and Android, Pixlr is a popular free photography app amd has a wide range of different photo effects, overlays, and filters that you can use to create truly unique and visually appealing images. Pixlr also includes a high-quality collage maker app and an automatic color and contrast adjuster. Download Pixlr for Android or iOS. Another high powered photo editing app is the Adobe Photoshop Express. 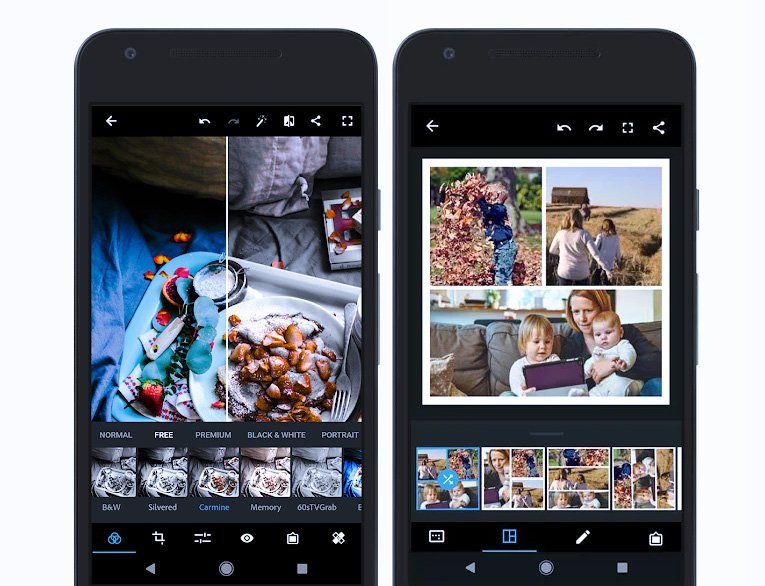 Unlike many other photo editing apps, Photoshop Express includes the functions "straighten" and "flip" that can help you achieve even more flexible photo editing options. However, compared to Adobe's Lightroom photo app, Photoshop Express is much weaker and limited in scope. Photoshop Express offers quick editing, but for a more professional feel, Adobe Lightroom app offers more options. Download Adobe Photoshop Express for Android or iOS. 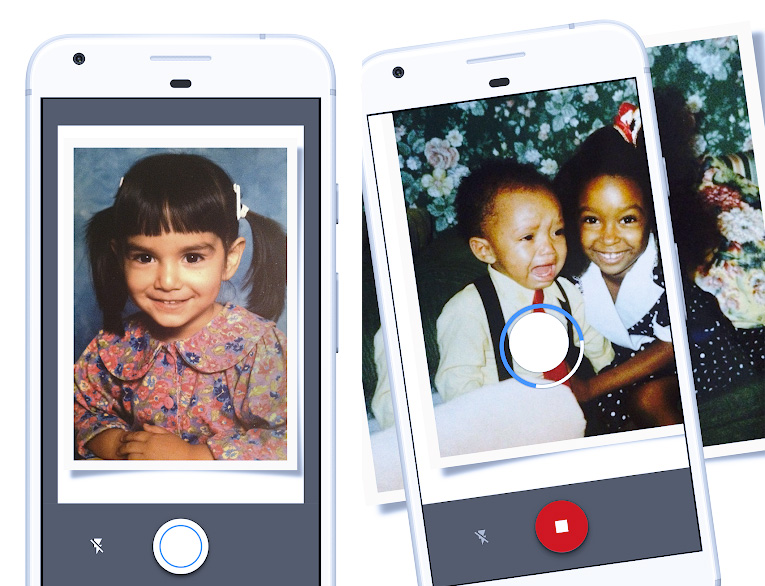 Simply put, this scanner app for photos from Google allows you to easily scan and save old photographs with your phone and transfer them to other digital devices. Photo scanners can be difficult or bulky to use and often are expensive. This Google photo scanner app is free and allow you to scan images with your phone. Download Google Photo Scan for Android or iOS. 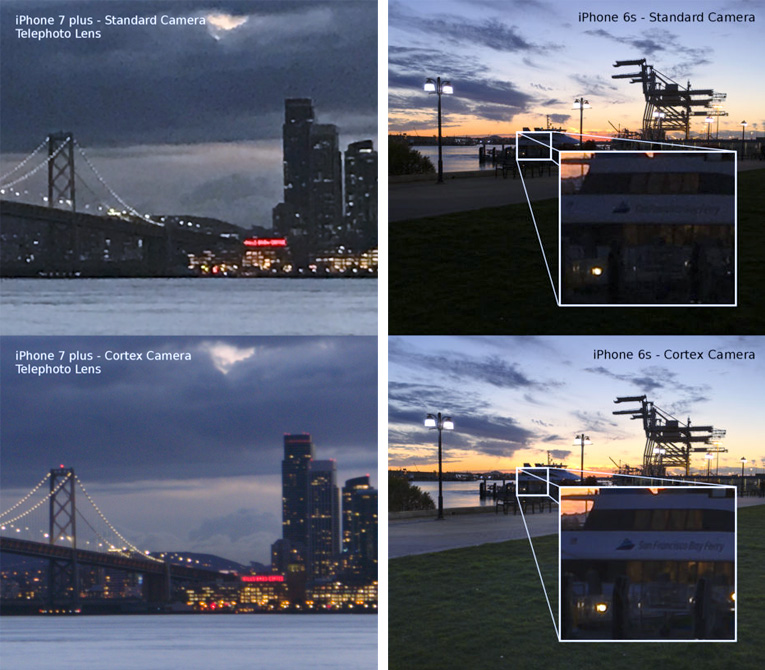 This night photography app is the perfect tool for clear and excellent night time photos. The app gives you the ability to shoot in low light and attain clear, captivating images. Cortex Camera also comes with a built-in electronic image stabilization feature that makes tripods unnecessary to achieve a stable image, which is essential for nighttime photo shoots in particular. To achieve this effect, Cortex Camera takes several photos in a very short amount of time and blends them in the chance that you might have been moving slightly while taking the picture. By averaging out the overall image with its duplicates, Cortex Camera can efficiently create a clear photo with no graininess or artifact. Download Cortex Camera for Android or iOS. 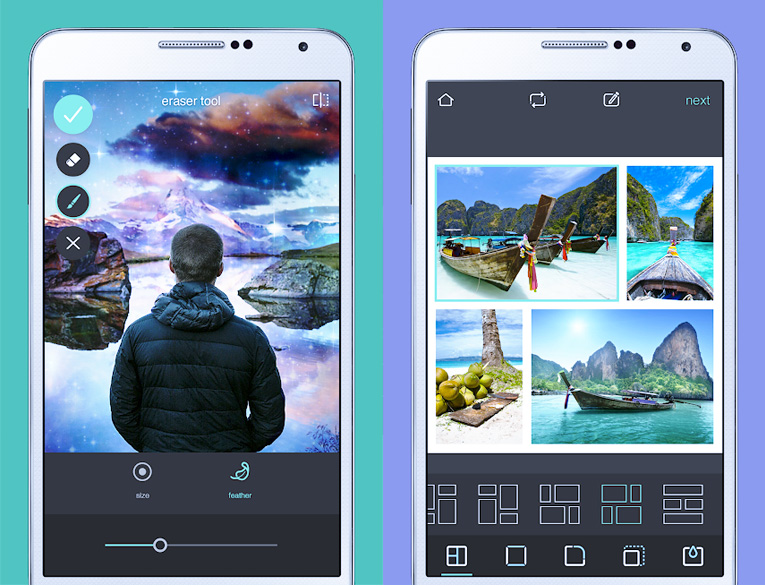 Enlight is a more advanced photo editing app with the usual photo editing tools that most photo editor apps have, including exposure, color, and cropping, as well as several unique features: built-in filters with duo color toning, black and white filters, and maximum control over photo highlights and shadow quality. 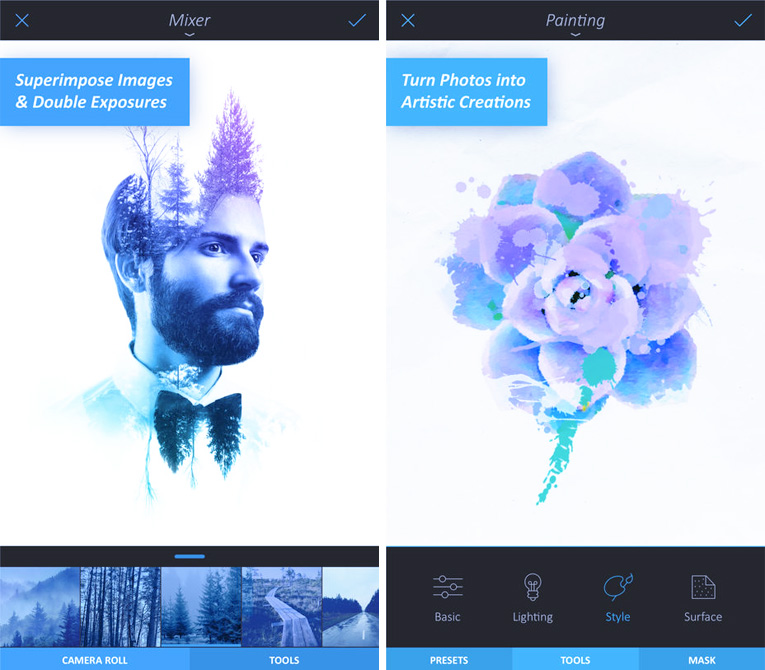 Enlight's top features are its Mixer tool, which allows you to combine two photos for a double exposure image and plenty of additional features for fine-tuned editing. This photography editing app also has a Mask tool which lets you directly paint onto an image to fix abnormal color spots or create subtle, visually pleasing effects. This is the ultimate photo editor app when it comes to "healing" and "cloning" functionality for your photos. TouchRetouch can efficiently remove dust marks, telephone wires, and virtually any other object or mark that you may not want in your picture. Best of all, this app is incredibly easy to use. Simply touch the object or area of your picture that you want to correct with the tip of your finger, and the app will immediately start analyzing the picture and determining the best way to smooth out the unwanted portion to create a clear and natural looking image. Download TouchRetouch for Android or iOS. Sometimes when a picture is taken, the overall perspective of the image may seem distorted or otherwise visually unappealing. SKRWT offers an easy way to fix distortions by providing several photo editing features that focus on correcting photo and lens distortion. For example, iPhones tend to take photos that show more depth than is natural because of its wide angle lens. Simply put the photo into SKRWT, and the "bulging" center of the image can be easily smoothed out to look as if the picture were taken with a non-wide angle lens. SKRWT can also straighten out images where the horizon is off center with easy to use manual manipulation of the app's functions. Download SKRWT for Android or iOS. This highly popular social media app is the largest photo sharing platform of its kind with more than 500 million users. 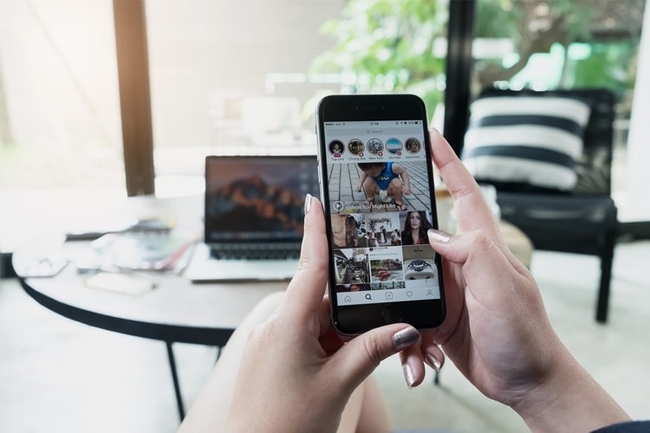 The Instagram photo editor app started out with simple filters and fun photo frames and has quickly transformed into one of the best photo editor apps that allows you to edit photos and create photo "stories" that can be shared with friends and followers. 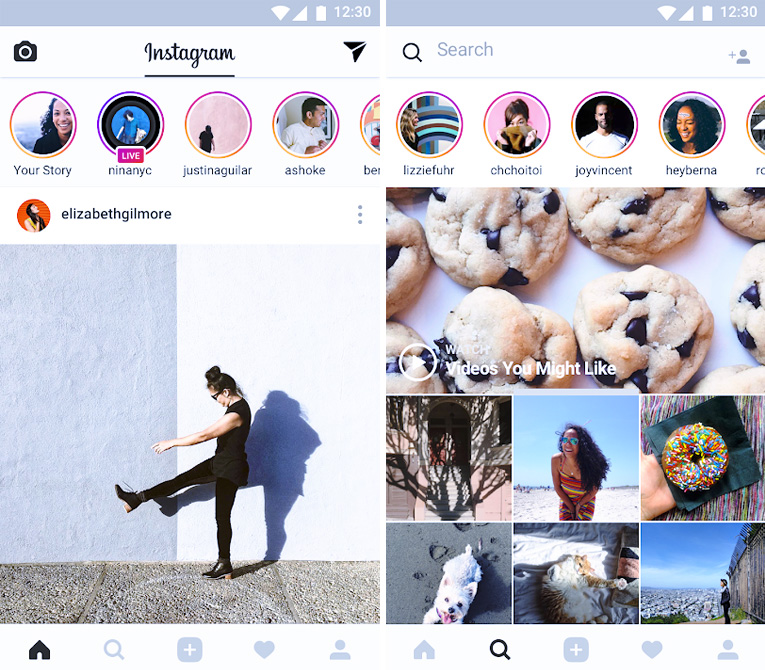 Instagram also allows for direct messaging with fellow users for private conversations or photo sharing. Download Instagram for Android or iOS. 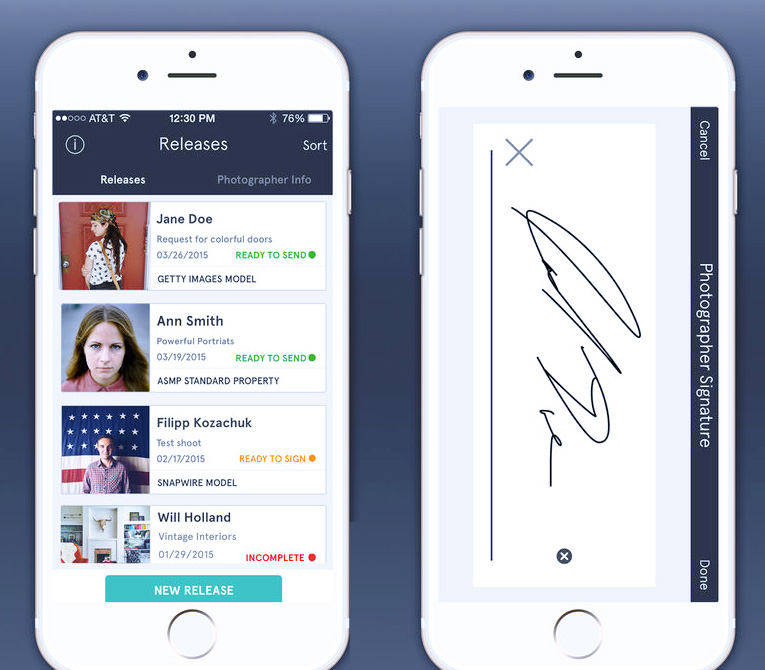 This photography business app is a necessary tool for professional photographers that need quick access to a release form for photo shoots that may involve private property or models. 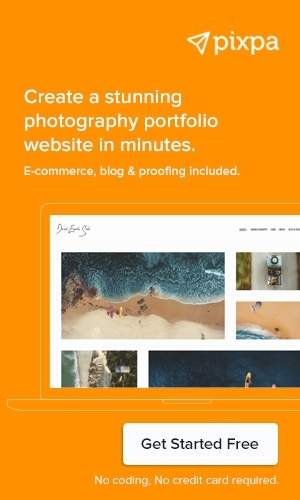 Releases include nearly every industry standard template that you may need, including Snapwire, ASMP, Getty Images, and Shutterstock. Simply pull up the release form that you need, have your client sign with their finger on your smartphone's touchscreen, and then download the PDF file that is automatically generated. Not only will this keep your release forms more organized since you do not have to worry about losing physical forms, but it is a handy tool that can be used anywhere at any time. This useful app tracks the passage and location of the sun throughout the day so that you can always have a good idea of what your light situation in outdoor photo shoots will look like. Sun Surveyor also comes with a digital sun that will show you in real time how the sun is moving across the sky and how its light will interact with your surroundings. Always have a clear idea of where the sun will be and plan your photo shoot accordingly to achieve the best lighting results. Download Sun Surveyor for Android or iOS. 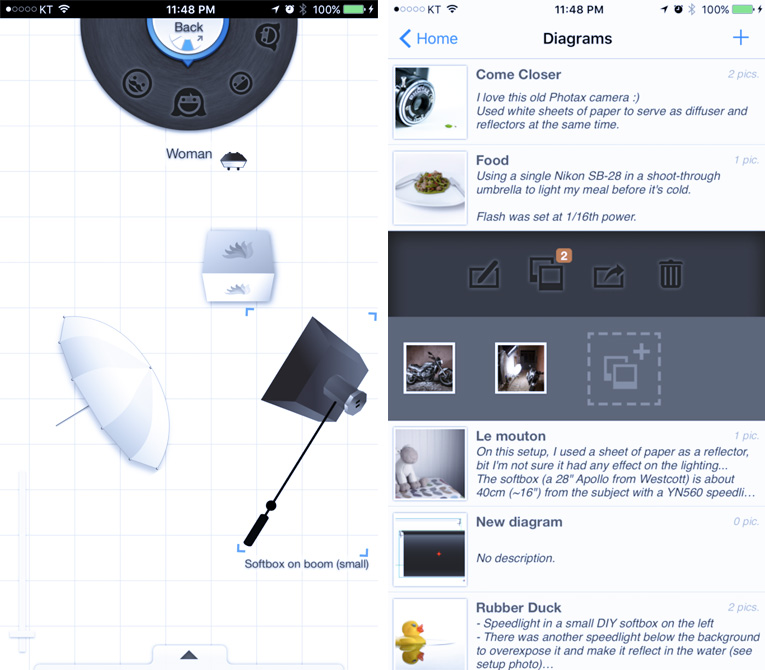 This photo app is the brainchild of Joby, who is a leading manufacturer of camera accessories. 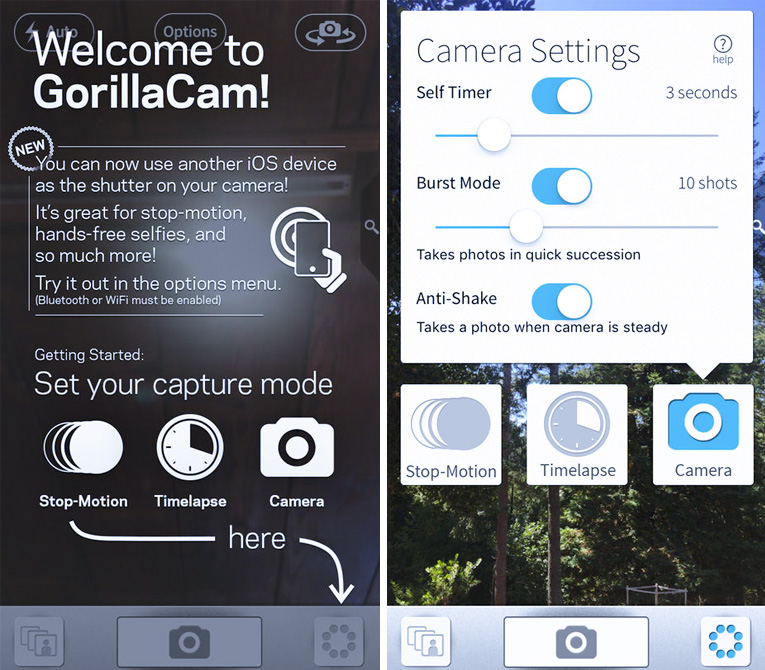 GorillaCam includes several useful and exciting features such as time lapse capabilities, self-timing photo shooting, and a rapid-fire photo shoot function. So long as your smartphone can take pictures, you can use GorillaCam to snap photos at a faster rate with better overall quality. The time lapse feature does require that the phone is continuously running and awake to work correctly, which can lead to your phone battery draining at a faster rate. When utilizing this function, make sure that you switch off your phone's auto sleep function and use whatever battery saving features you can. To give you a much needed helping hand when it comes to setting up lighting for various photo shoot locations, Sylights offers a highly useful and easy to use lighting blueprint diagram function that will allow you to carefully record how you set up a lighting situation for future reproduction. This can be particularly useful if you are working with a repeat client who requests the same lighting scheme as a previous photo shoot. When you are setting up a lighting system for your photo shoot, simply record the setup on Sylight and save the diagram forever. The professional photography app comes with a wide array of different icons that closely represent your equipment for an easy visual reference. Hyperfocal distance is that distance which determines the maximum depth of field of the object of your photo and using this equation can help you determine the best distance from which to take a high-quality picture. 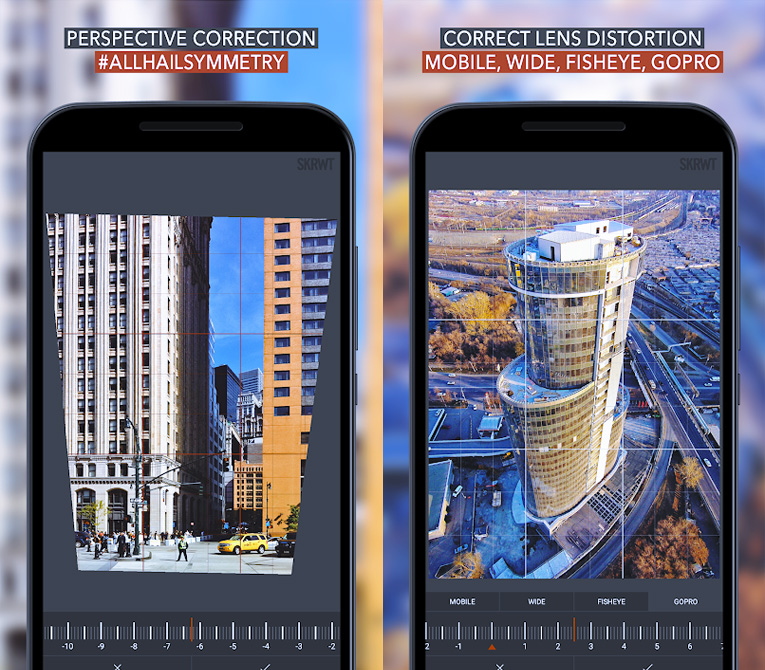 For professional and expert photographers, this mathematical equation may be second nature; but if you struggle with determining the ideal hyperfocal distance for your photo shoot, this app can seriously help you out. 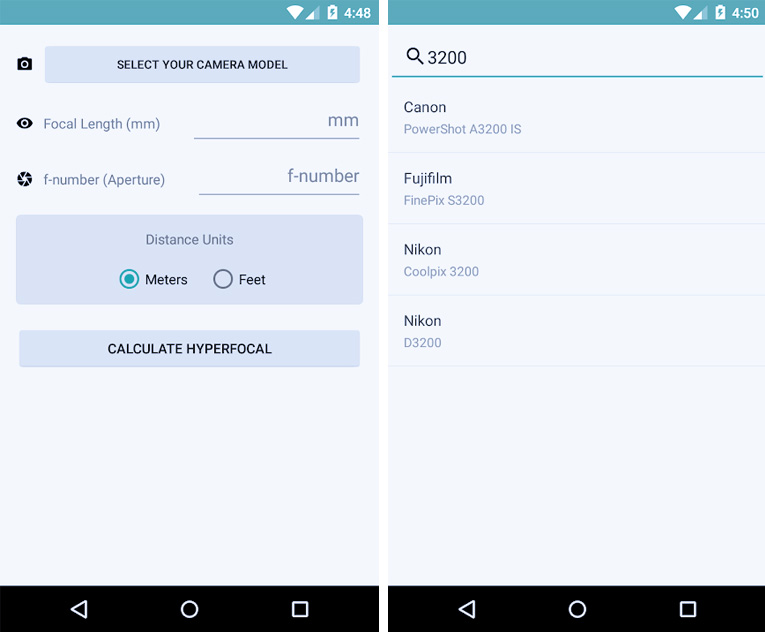 Once in the app, simply pick your camera model, set your focal length and the aperture that you are using, and select "Calculate Hyperfocal" for a quick and easy determination of your ideal photo distance. Even a pro can find this app highly useful, especially if he or she is on a time crunch or wants a quick reference before a photo shoot is set to commence. Download Hyperfocal DOF for Android or iOS. 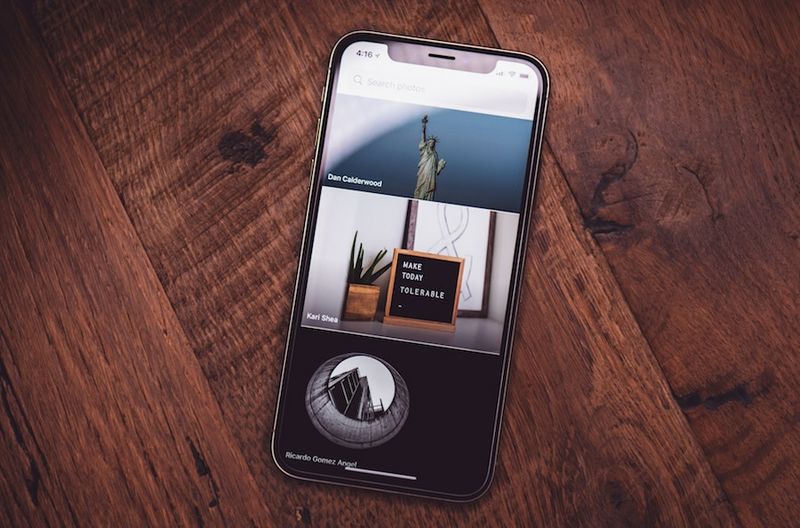 This photo transfer app is particularly useful for iPhone users who will find it extremely difficult to pull or otherwise download photos from their smartphone's internal album. WiFi Photo Transfer allows your iPhone and computer or laptop to communicate together over the same WiFi connection and easily transfer photos or photo albums between the two devices. Download WiFi Photo Transfer for iOS. If you’re looking for a photography locations app that lets you organize your images and share their locations easily with your friends, family, or co-photographers, then Geotag Photos Pro is the one to install. 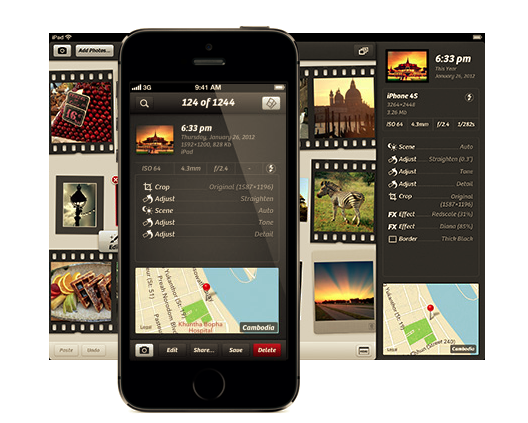 Geotag Photos Pro is one of the best geotagging app designed for both Android and iOS smartphones. The simplest way to make it work properly is by going to Accuracy settings and set the Get location by choosing GPS+GSM. The only downsides of this app are that it isn’t free, and even you’re not actively using it, it may use your location. As a result, it can decrease battery life. Download Geotag Photos Pro for Android or iOS. This stunning photo editing app allows you to accomplish advanced editing tasks on your images. Filterstorm Nue offers advanced and interactive features like adjustments over curves, tone, and levels along with channel mixers. 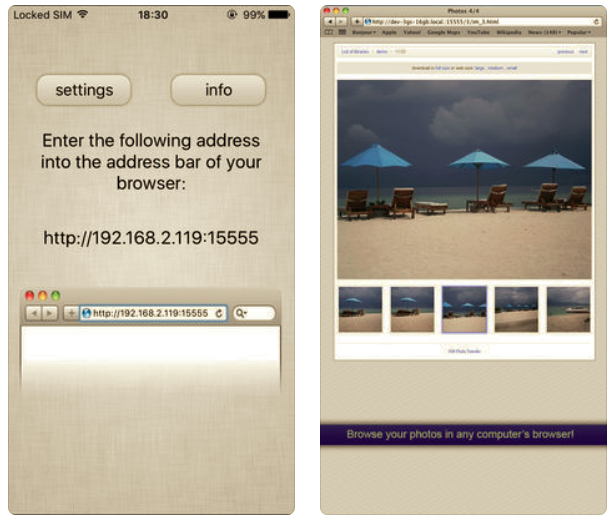 The clone feature of this iPhone photo editor app is outstanding and lets you remove unwanted objects with ease. You can also easily apply sharpening, watermarking, noise reduction and clarity effects using this photo editor app. The downside is that this paid photo editor app only available for iPhones. 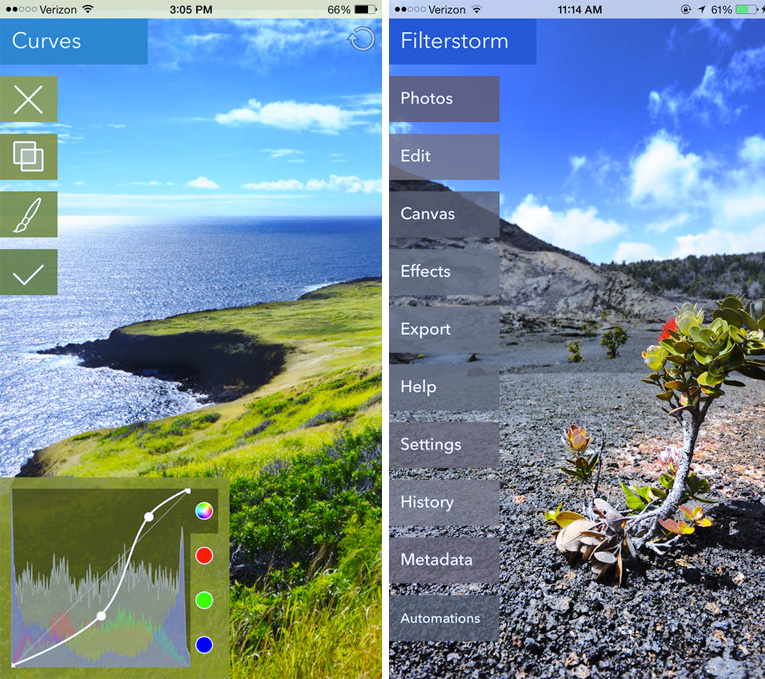 Download Filterstorm Nue for iOS. This iPhone photo editing app lets you apply textures, light leaks and grains on your images to create beautiful results. Mextures is one of the best photo editing apps for creating your unique creative style as it offers a tonne of textures (grit, grain, vintage film, etc. ), beautiful gradients and analog light leaks. You can stack and blend these effects and save them as your preset formulas. 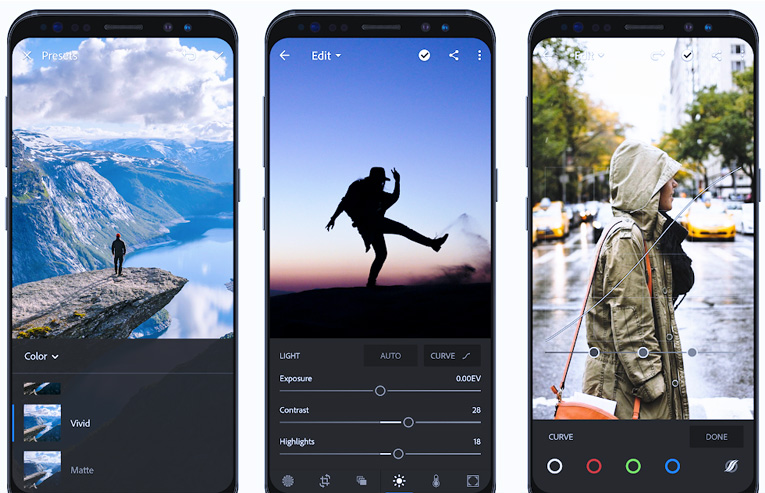 There are a plethora of photography apps out there that can take your mobile photography to the next levels and enable you to use advanced photo editing tools on the go. Our selection of the 23 best photography apps is an excellent place for you to start exploring the potential of apps to complement your photography and overall business. Using any other good photography apps? Please do share your feedback and suggestions in the comments. 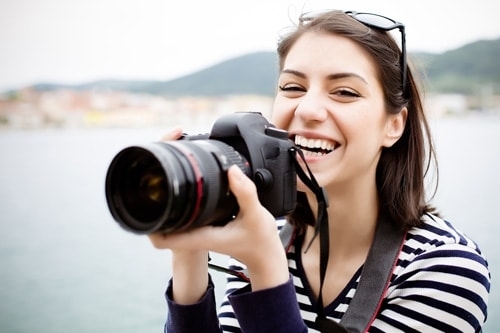 This article is written in collaboration with Cameraseals - Find professional photography equipment and reviews on affordable cameras under $500.